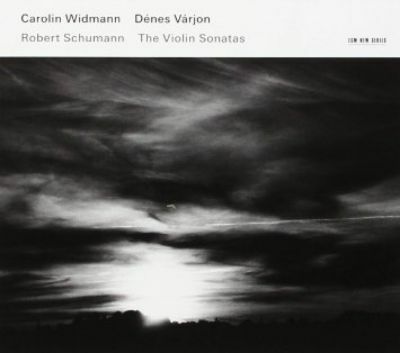 A wonderfully versatile musician, Carolin Widmann’s activities span the great classical concerti, new commissions specially written for her, solo recitals, a wide variety of chamber music and, increasingly, period instrument performances, including play/direction from the violin. 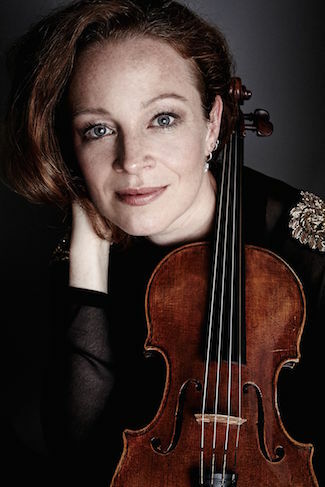 Widmann was awarded the Bayerischer Staatspreis for music in 2017, honouring her individuality and exceptional musicianship. 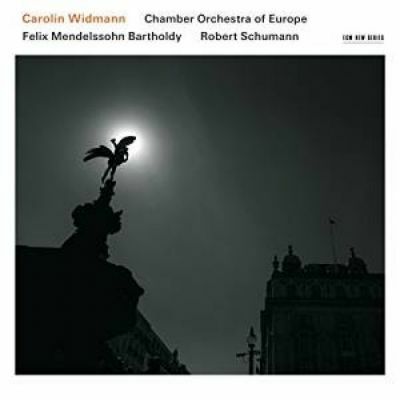 Widmann was also the recipient of an International Classical Music Award (Concerto category) for her critically acclaimed recording of both Mendelssohn’s and Schumann’s Violin Concertos with the Chamber Orchestra of Europe, released in August 2016 by ECM and which Widmann herself conducted from the violin.